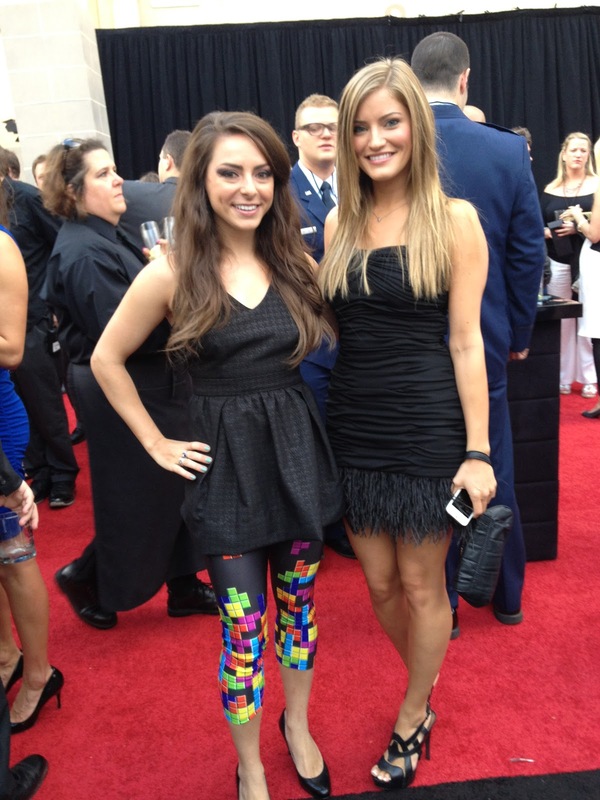 Talk Nerdy To Me: Guys Choice Awards - Tetris Leggings!! Guys Choice Awards - Tetris Leggings!! Had a blast at the Guys Choice Awards tonite with the Spike crew! Make sure to stay tuned to Spike for 17 hours of live coverage from E3. Gamer glory!